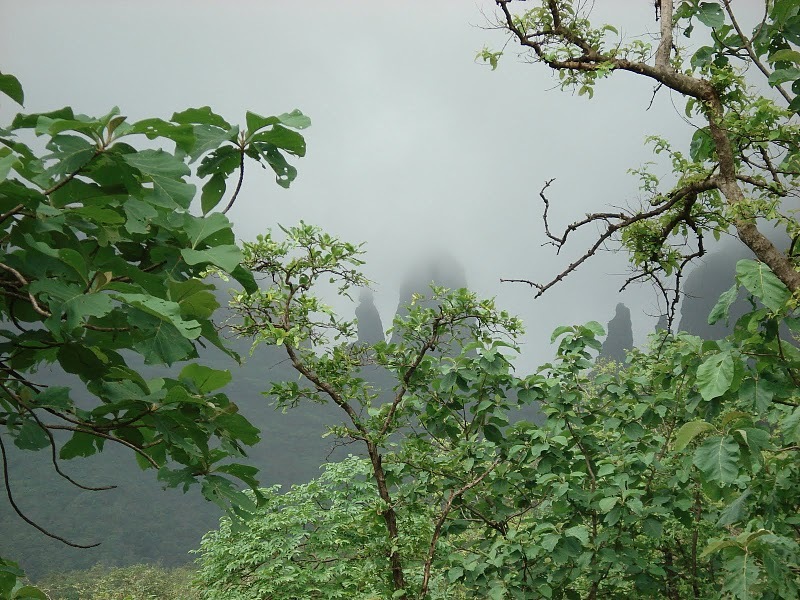 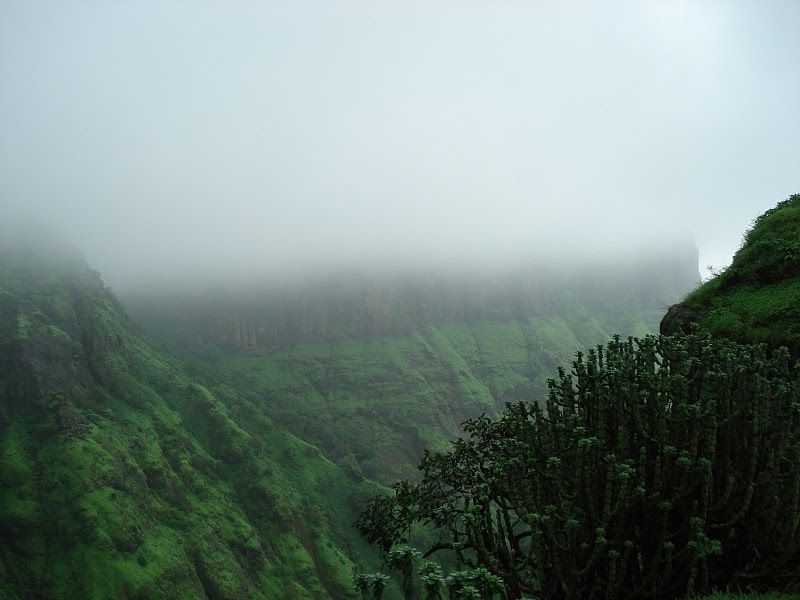 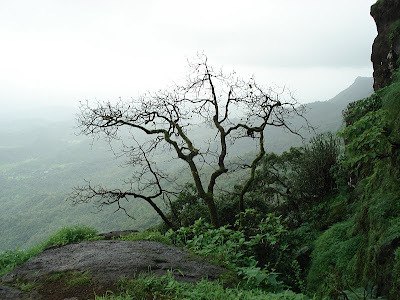 Mahuli fort is at 2815 ft., this is a sought after trekking destination. It is the highest point in the Thane district. 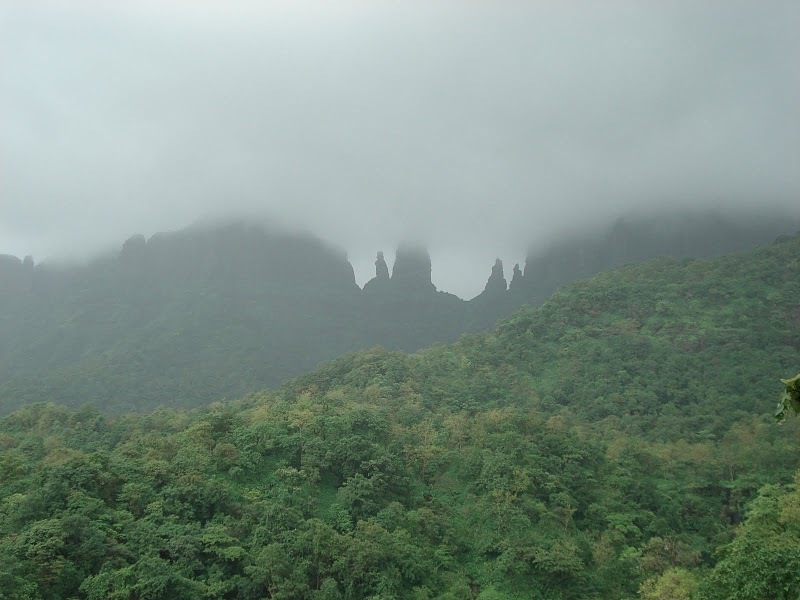 The forest surrounding Mahuli has been declared as a sanctuary. 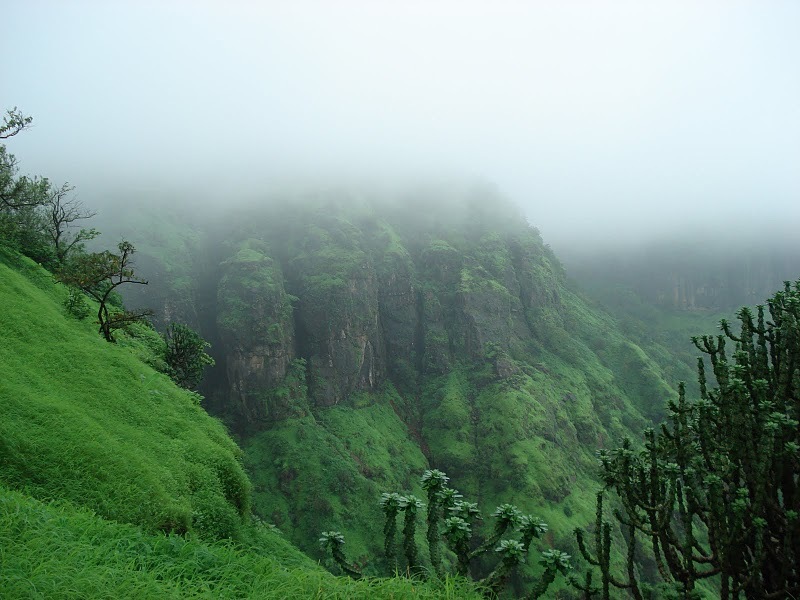 Once Shahaji Raje, father of Chatrapati Shivaji Maharaj, had this fortress under his belt. This fort comes in Tanasa wildlife sanctuary.This sanctuary houses rare species like panther, Cheeta, Sambar and common languor. Asangaon Railway Station (CST-->Thane-->kalyan-->kasara Side). 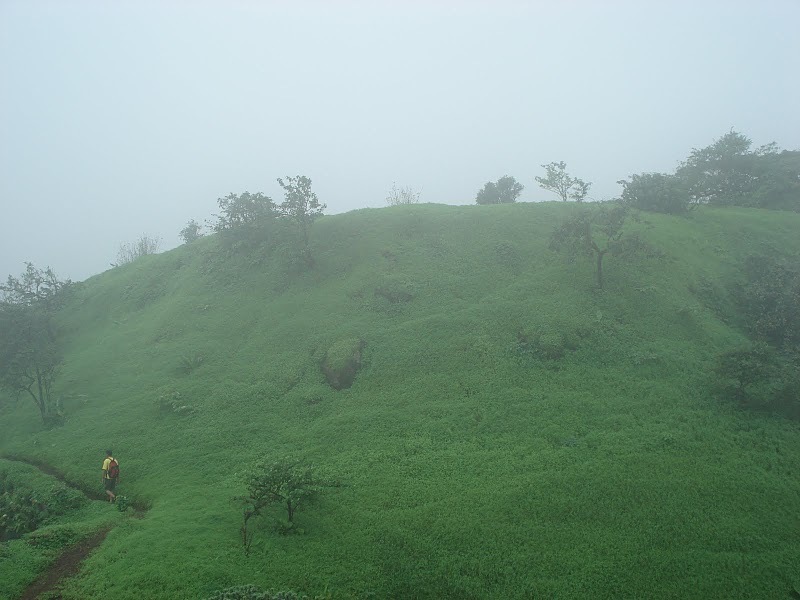 or by walk from asaongaon station to mahuli gaon takes 2 hrs. 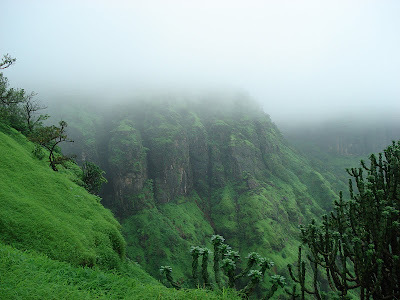 There is shortcut,first reach nasik highway by walk on railway track (takes 20 min) and from there ask any one about mahuli gaon this will take 2 hr. 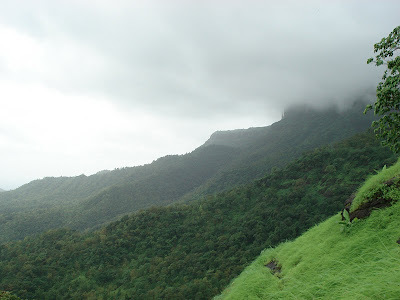 depending on speed of walking..
We decided to walk from Asangaon station. 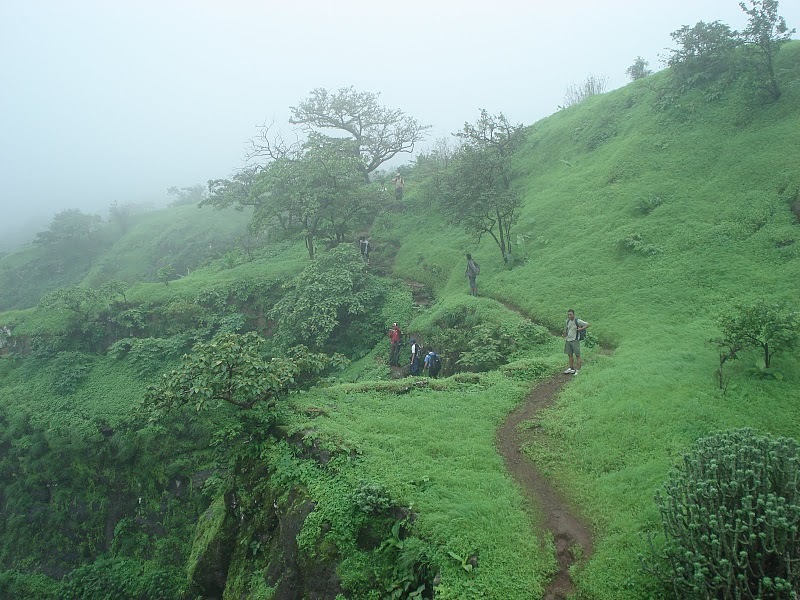 at mahuli gaon or at base you will see some huts and food availability but don't rely on that better to take ur food, water and try to make this trip in one day. This looks like a beautiful place. How do you get there?